Oooooh! Look what came in the mail! 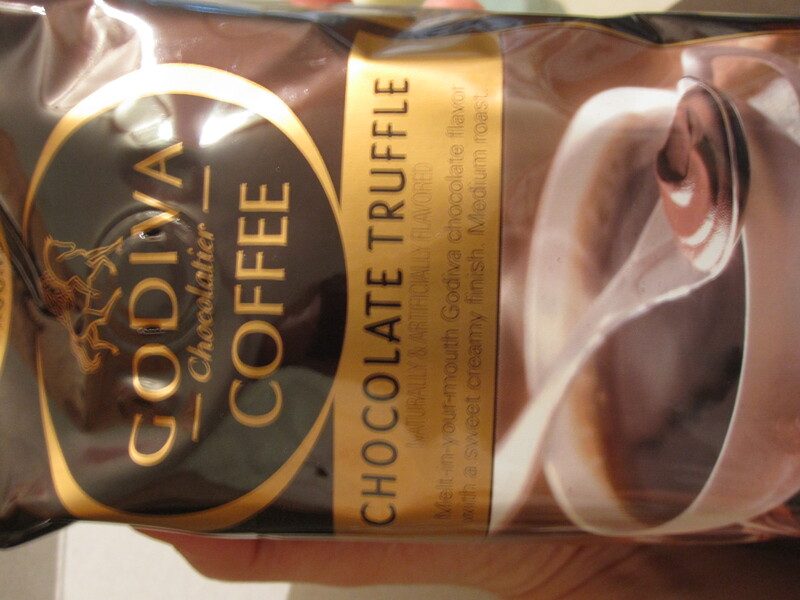 Two of my favorites, coffee and chocolate, in one. Yes, I will happily sample this product foodbuzz! 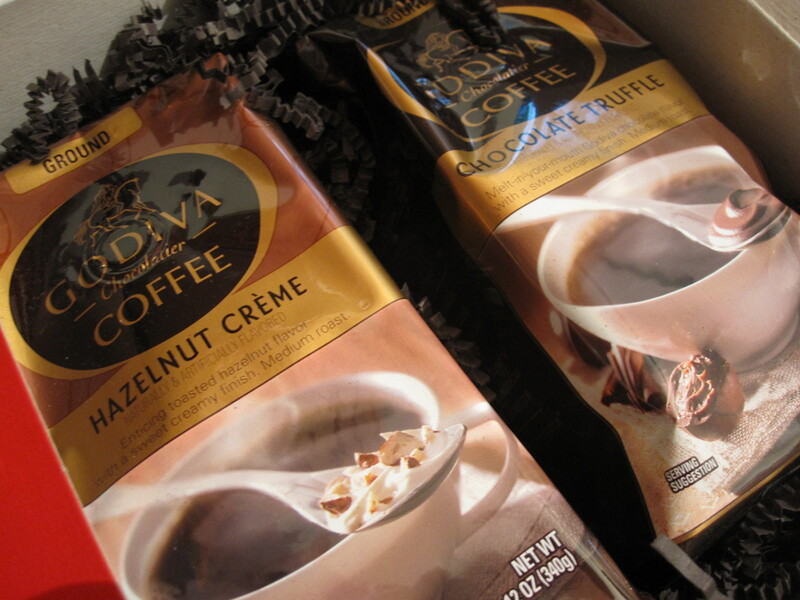 As part of the Foodbuzz Tastemaker Program, I (excitedly) received this Godiva Coffee package of two of their coffee flavors. 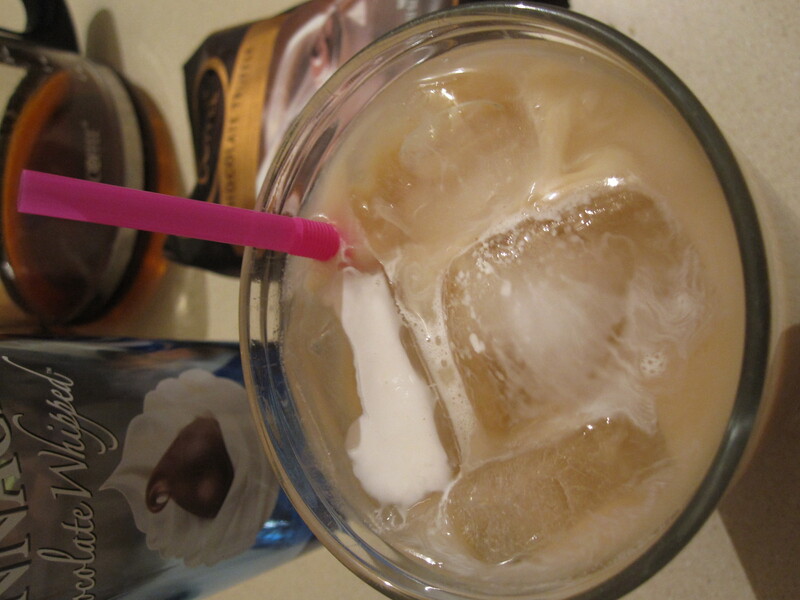 I set out to make something special with this and decided to combine the chocolate truffle coffee with some chocolate flavored vodka. 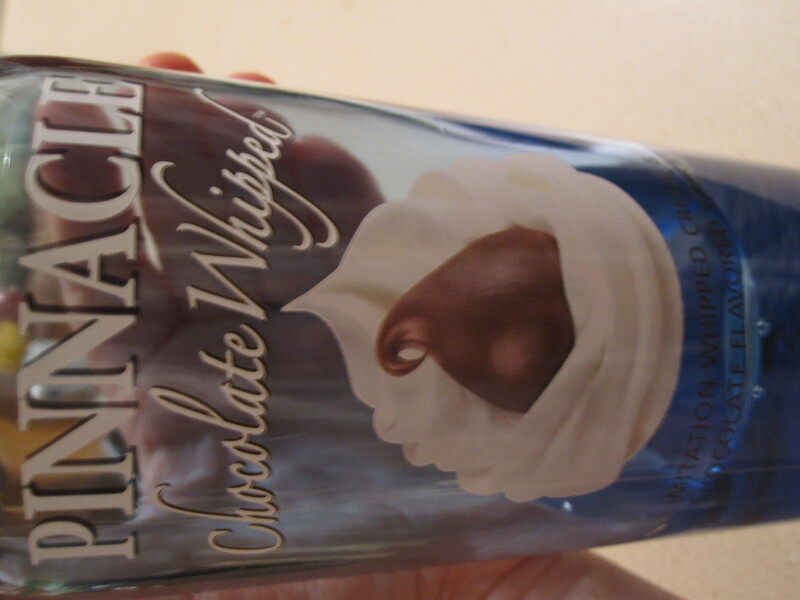 I am loving Pinnacle’s flavored vodkas, particularly the “whipped” variety. For my birthday Greg gave me a bottle of “chocolate whipped”. It’s delicious, though it is a little less versatile than the classic whipped it is perfect for a dessert drink such as this. I also added some half n half for some creaminess. This was so delicious and slightly dangerous as there was barely a hint of alcohol flavor at all. I am a fan of both of these products and the combo was quite divine as well. This would also make a fabulous martini, rimmed with chocolate syrup of course. As for the coffee itself… I’ve been drinking it all week. 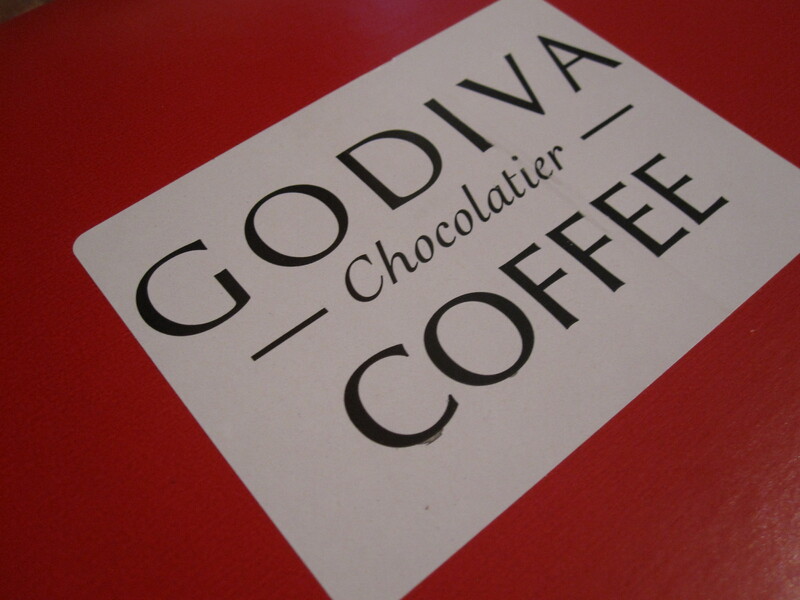 It’s very tasty and not overwhelmingly chocolate flavored but just the right balance of coffee and chocolate tastes. As far as flavored coffees go I would definitely recommend this one! Let me know what you think (there is a $2 coupon on their website). 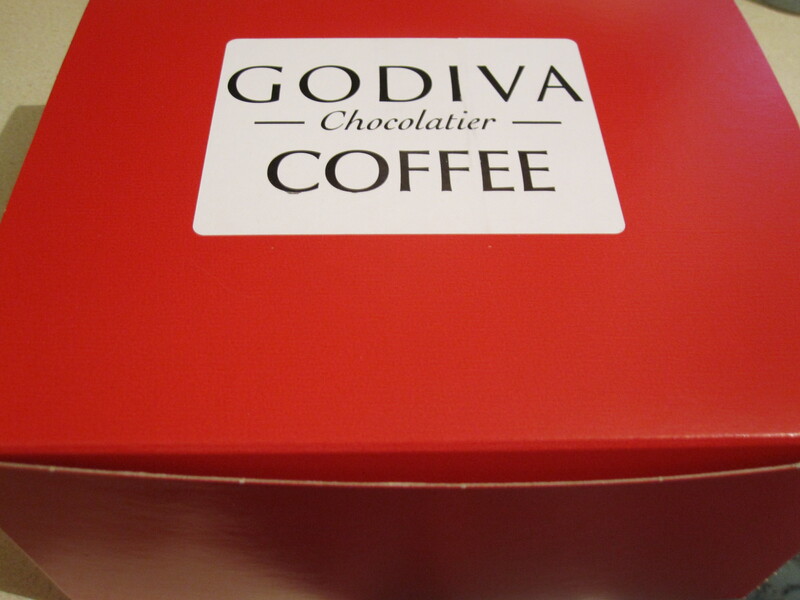 This entry was posted in Drinks and tagged alcohol, chocolate flavored coffee, coffee martini, foodbuzz tastemaker program, godiva coffee, iced coffee, pinnacle, pinnacle chocolate whipped. Bookmark the permalink.